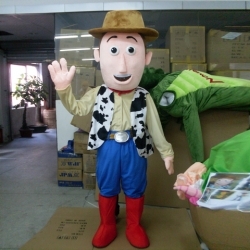 Mascot Costume Woody (Toy Story) for entertainment, private parties and events. 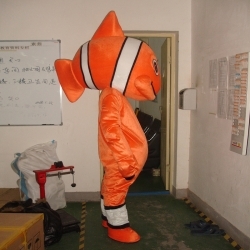 Delivery within 7 working days. 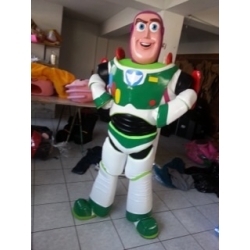 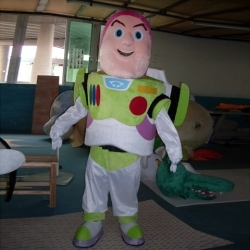 Mascot Costume Buzz (Toy Story) for entertainment, private parties and events. 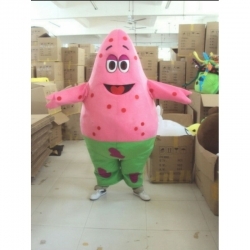 Delivery within 7 working days. 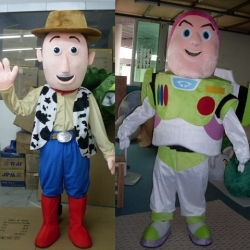 Mascot Costume Woody and Buzz (Toy Story) for entertainment, private parties and events. 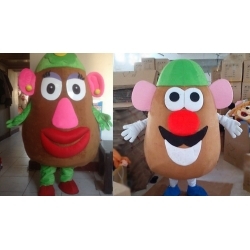 Delivery within 7 working days. 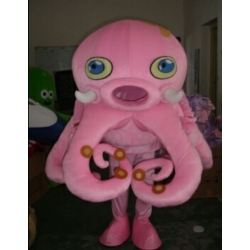 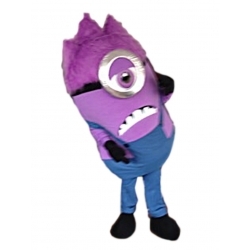 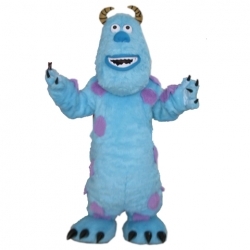 Mascot Costume Sullivan (Monster Inc) for entertainment, private parties and events. 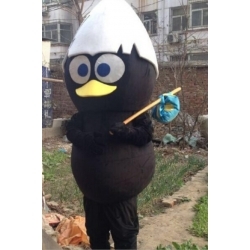 Delivery within 7 working days. 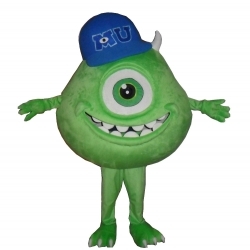 Mascot Costume Mike (Monster Inc) for entertainment, private parties and events. 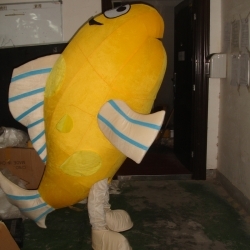 Delivery within 7 working days. 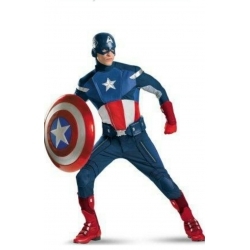 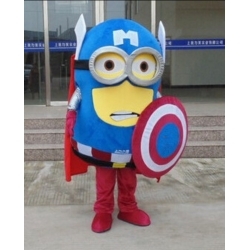 Mascot Costume Capitan America, original costume like the movie - Avengers (except shield) for entertainment, private parties and events. 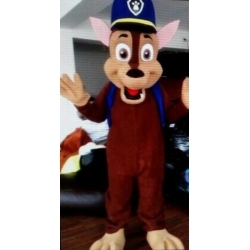 Delivery within 7 working days. 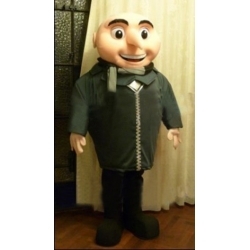 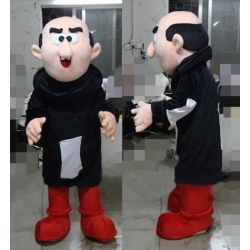 Mascot Costume Gru - Despicable me for entertainment, private parties and events. 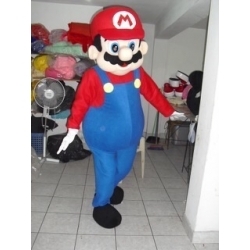 Delivery within 7 working days. 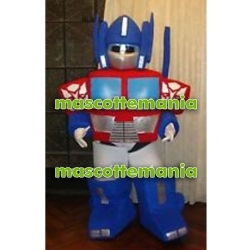 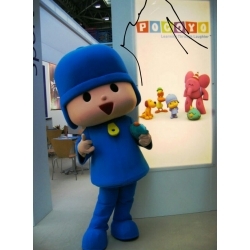 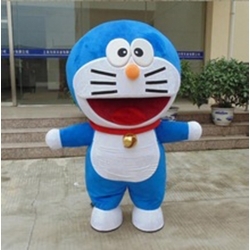 Mascot Costume Doraemon deluxe for entertainment, private parties and events. 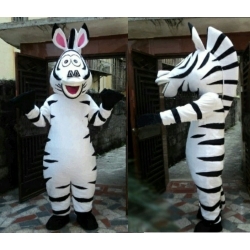 Delivery within 7 working days. 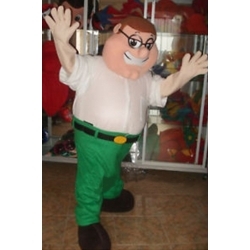 Mascot Costume Peter Griffin for entertainment, private parties and events. 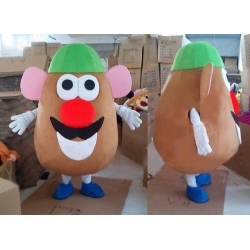 Delivery within 7 working days. 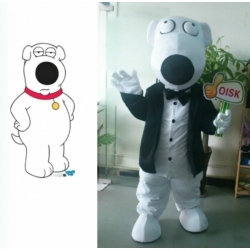 Mascot Costume Brian Griffin for entertainment, private parties and events. 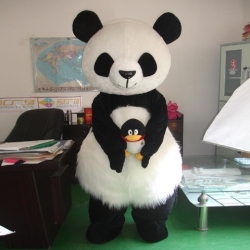 Delivery within 7 working days. 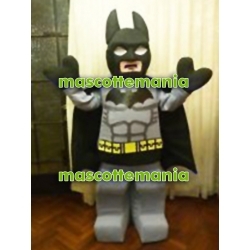 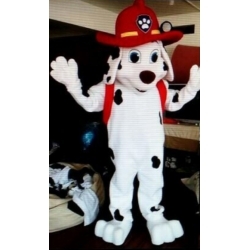 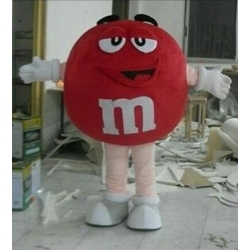 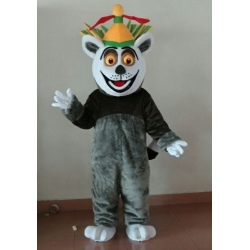 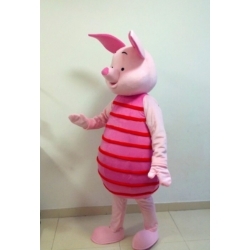 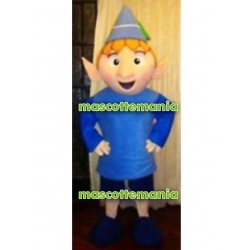 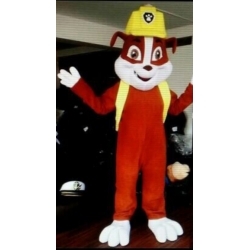 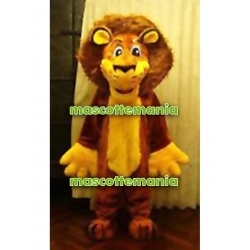 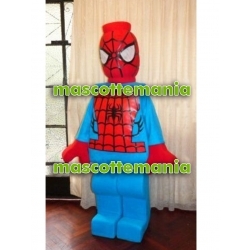 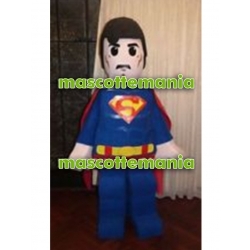 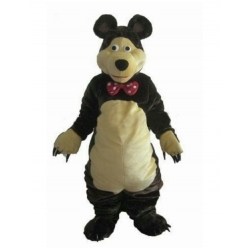 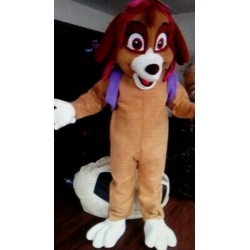 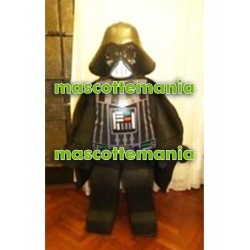 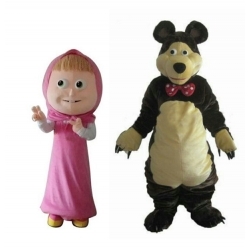 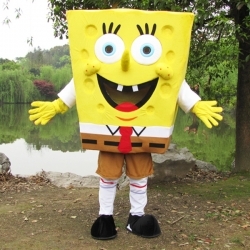 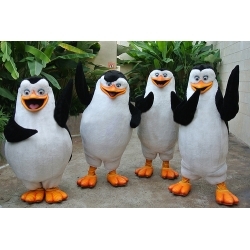 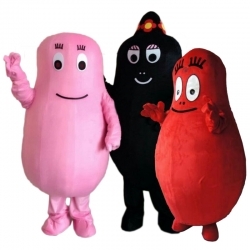 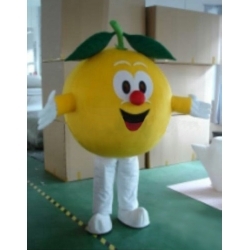 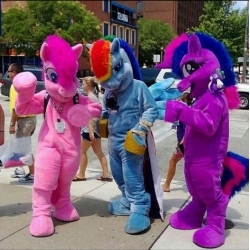 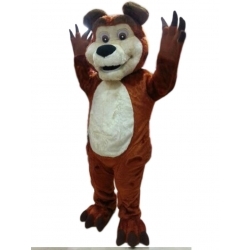 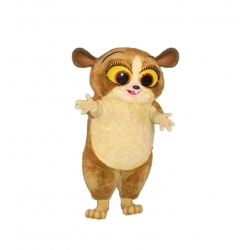 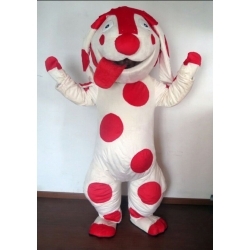 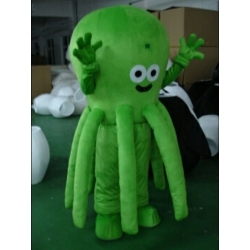 Mascot Costume Gargamello for entertainment, private parties and events. 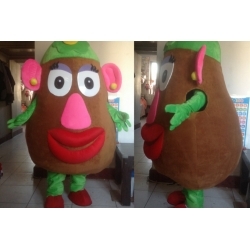 Delivery within 7 working days. 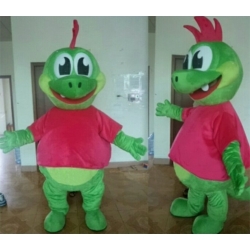 Mascot Costume Little Dragon for entertainment, private parties and events. 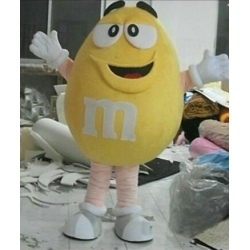 Delivery within 7 working days. 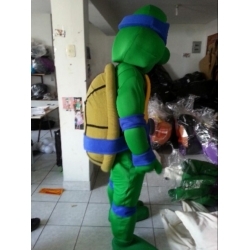 Mascot Costume Turtle Ninja Deluxe for entertainment, private parties and events. 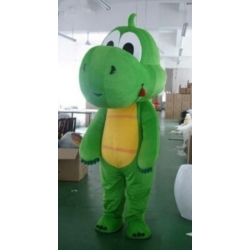 Delivery within 7 working days. 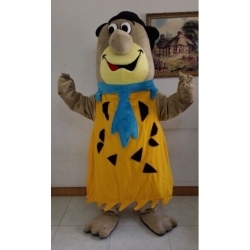 Mascotte di Fred Flinstone per animazioni, feste private ed eventi. 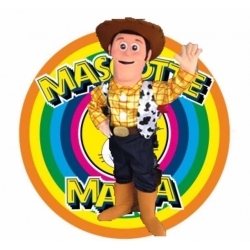 Consegna in 7 giorni lavorativi. 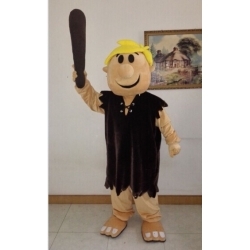 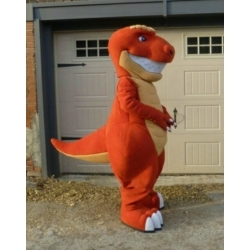 Mascot Costume Barney (Flinstone) for entertainment, private parties and events. 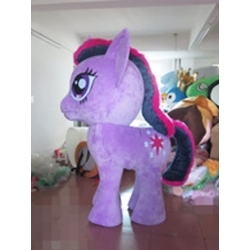 Delivery within 7 working days.